Today we talk about the most successful toy line/animated franchise to ever be produced in the 1980’s cartoon boom, The Transformers! 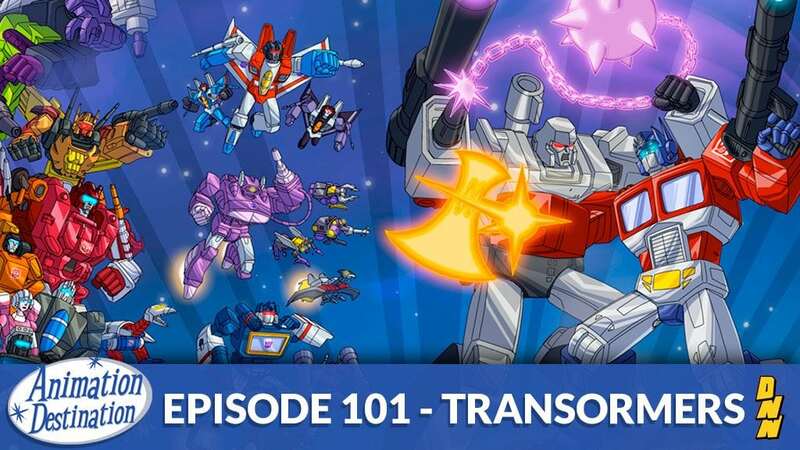 We cover G1 and our love for the original show and toys and all the subsequent spin-offs and series through the decades. It’s Part 3 of March of the 80’s with Transformers!